To celebrate the Safer Internet Day, Google has introduced two updates to protect user data. 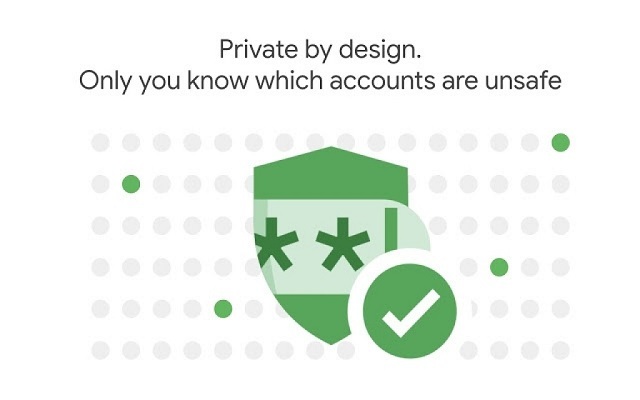 Google has introduced a new Chrome Extension that will detect stolen account details. The other update is called Cross Account Protection. To keep your username and account safe from hackers and attacks, Google has collected a massive dump of 4 billion compromised credentials. 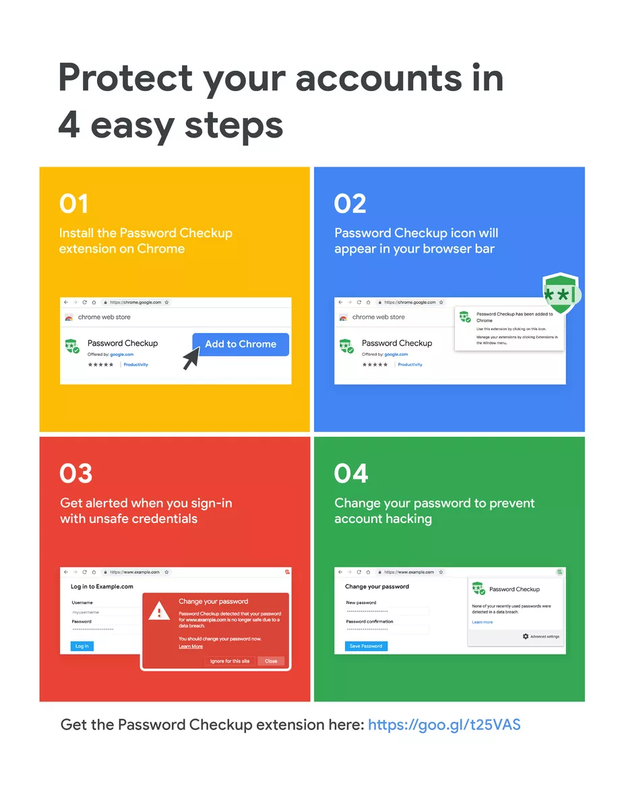 When you install the extension called Password Checkup, it matches the data you’ve shared with Google with the one typed in and tells you if it has hacked or not. This will trigger an automatic warning and suggest changing your password. Checking the stolen passwords using a new Chrome extension is so easy. Google has explained in easy steps that how you can do it. Here is how to check it. With it, Google will tell apps and sites that have implemented the login option that an account was hijacked. But instead of leaking all kinds of sensitive information, the breached host will only know the fact of security event happening and when did that occur. Google has developed this feature with Adobe, Internet Engineering Task Force, and Open ID Foundation.